About Karen B. Message Karen B. Been using TBL since 2011 & this is 1st time I've given less than 5 stars. So much went wrong. 510 characters isn't enough. Karen is very inexperienced. Miscommunication on meeting location caused late start, we got lost, did not know history of things she pointed out, 5 people crammed in a Prius, made my mother sit in the middle back seat (!!) I paid for a full day island tour & received a trip to the Abbey to be piggy backed onto a group tour of about 30+ others, w/ a 10 minute photo stop at a beach. TOUR GUIDE RESPONSE: Hi Peter: You are Welcome! I really enjoyed the walking Historic tour of Brigetown, with the group..Thanks. 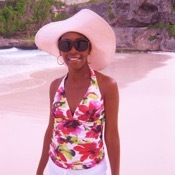 Karen is a very knowledgeable, personable, energetic guide who provided exactly the assistance we needed in Barbados. She was assisting on a video art project, and her ability to quickly understand and adapt to our needs, take us to excellent locations to do the shoot, and participate enthusiastically in the project were greatly appreciated. She also demonstrated a high degree of knowledge about local services - taxis, restaurants, etc. 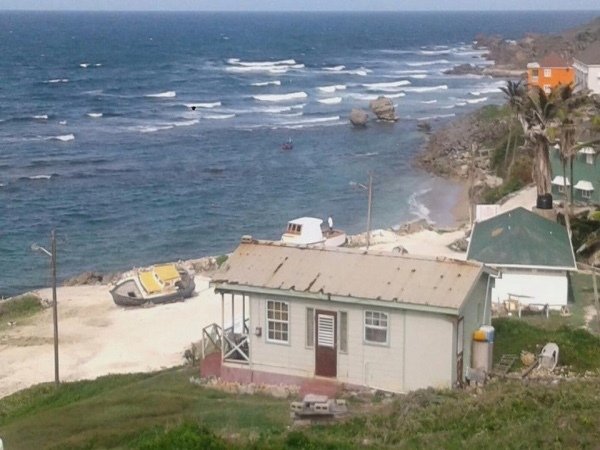 Highly recommend her as your "go to" person in Barbados.